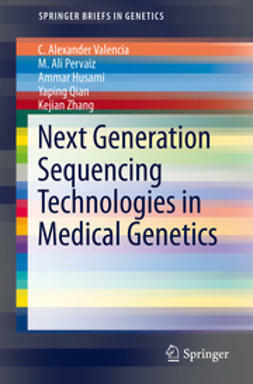 Recent developments in DNA marker technologies, in particular the emergence of Single Nucleotide Polymorphism (SNP) discovery, have rendered some of the traditional methods of genetic research outdated. 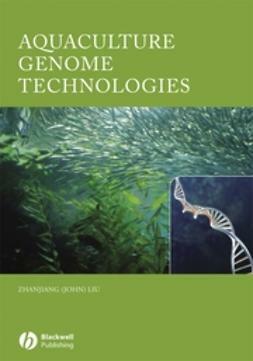 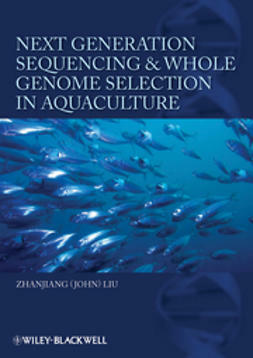 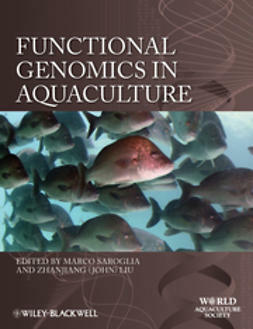 Next Generation Sequencing and Whole Genome Selection in Aquaculture comprehensively covers the current state of research in whole genome selection and applies these discoveries to the aquaculture industry specifically. 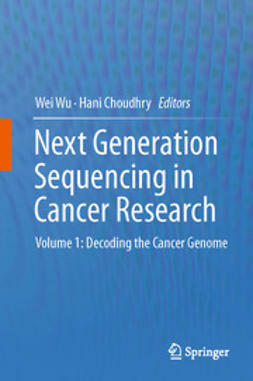 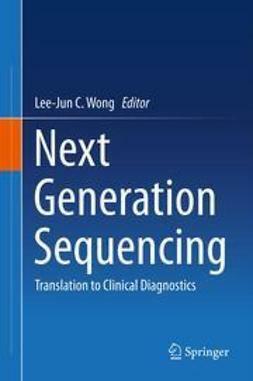 The text begins with a thorough review of SNP and transitions into topics such as next generation sequencing, EST data mining, SNP quality assessment, and whole genome selection principles. 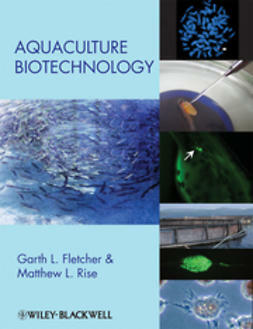 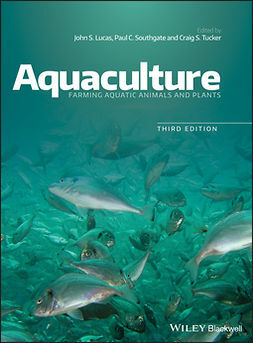 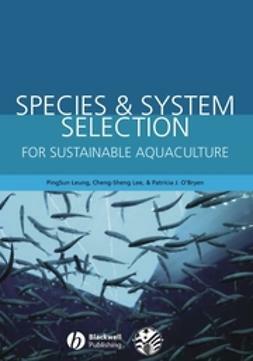 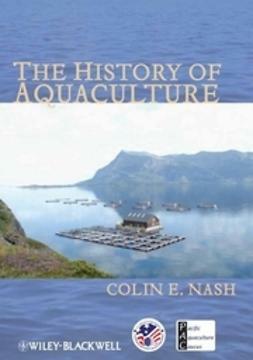 Ending with a discussion of the technology's specific applications to the industry, this text will be a valuable reference for those involved in all aspects of aquaculture research.